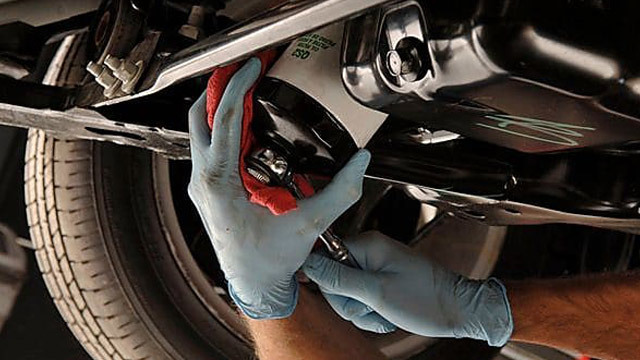 Xpress Lube & Tires provides you with quick warranty approved oil changes and maintenance. Our skilled technicians will use only approved fluids, filters and replacement parts. 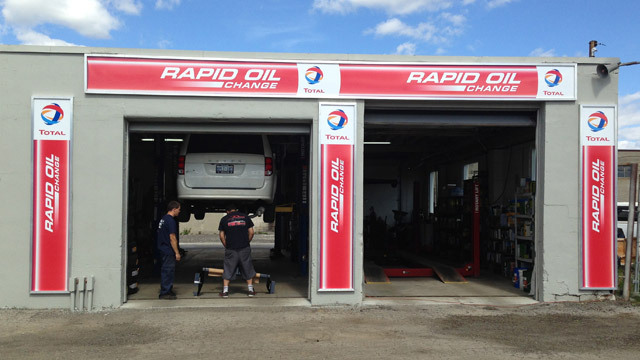 In many cases our quick oil changes will exceed manufacturers standards. Each fluid change at Xpress Lube & Tires is backed with a 90 day warranty. 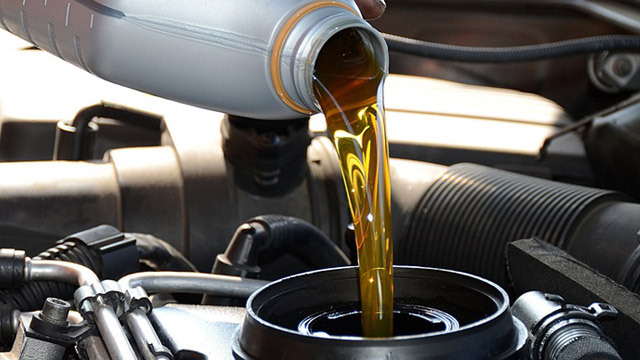 During each oil change we carefully check your brakes, tire pressure, belts and lights, top up all fluids and reset your oil service indicator if applicable. We keep many different types of manufacturer approved fluids in stock to ensure you never have to wait longer then necessary. STANDARD OIL CHANGE: approximately 15 - 25min. HIGH-END / EUROPEAN VEHICLES: approximately 45min. Why pay more at the dealer when you can get better, faster oil changes for less at Xpress Lube & Tires? Developed in partnership with major manufacturers and meeting all the most stringent international ACEA and API standards, TOTAL Performance Engine Oils protect engines from wear, transmit power and facilitate gear shifting. Confirming our desire to be the world leader in lubricants with our advanced technology, the TOTAL brand offers innovative products specially designed for fuels savings, protection for the environment and enhancement of your engine's performance.